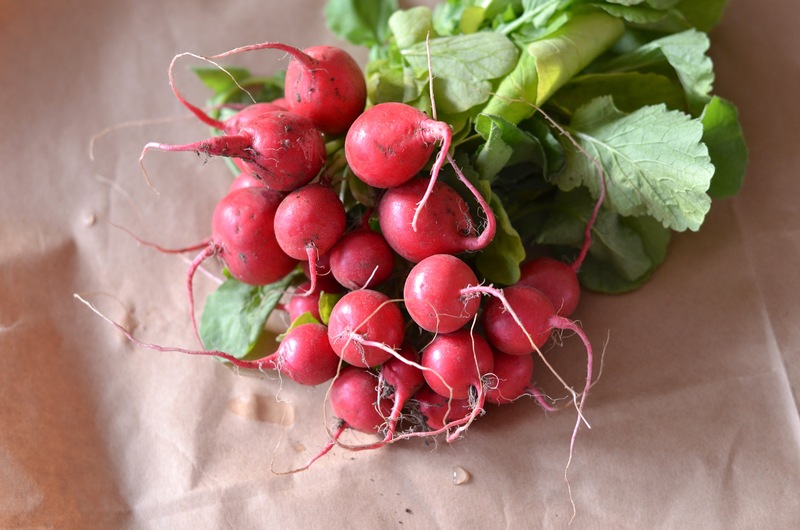 These are a crop in the root family which are sweet in flavor and a lot of juice. They come in red, white, purple, or black and come in different shapes and sizes. These are eaten raw, cooked, or pickled. the seeds can be worth saving as they are used for their oil in a number of products for health applications. Powerful detoxifier which gives great benefit for the liver and kidneys because it aids in eliminating waste. This can also benefit jaundice cases in which it can help to eliminate any build up of bilirubin. It is a natural diuretic therefore it is great for urinary health and cleansing of the kidneys. These can be a great addition to your weight loss goals due to their fiber and water content to help you feel full. Another benefit to this is they are low on the glycemic index. Rich in antioxidants and Vitamin C, these can be great immune boosters. Contains B vitamins, vitamin C, zinc, and phosphorus that benefit the skin by keeping it hydrated, and has disinfectant properties which help with dryness and cracking. 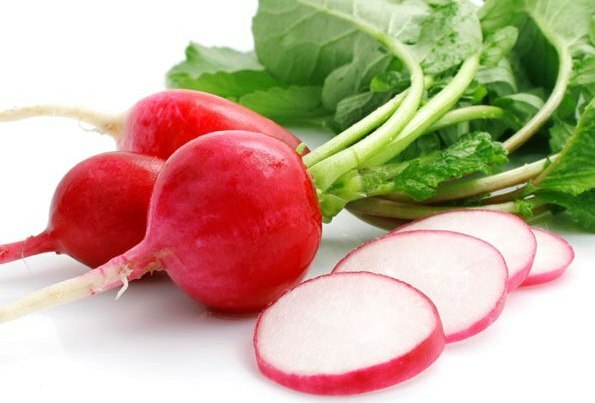 Remove stems of radish leaves and blend in food processor with the remaining ingredients. Combine all ingredients in a bowl and serve chilled as a side dish.